Last Friday my Mum received message asking if my sisters and I wanted to be part of a dance. It was very last minute, for as we got the message on Friday, the performance was to be the next day. We had declined a few other projects before this one, so we thought we should take up this one(we are by now quite used to last minute dancing) although expected to be dead tired considering we were having Spearhead training right before that. We learned that the dance was part of a whole day program fighting sexual abuse on children. We were told to meet my teacher and the rest of the kids we were going to work with at at 3.30 in 1st Avenue. The program was there, by the way. So, after training we rushed to my Ah Ma's house and got ready as fast as we could. We reached there st 4.15...yikes! The rest had started practicing and had gotten a few scenes, but our teacher said they also just started, and we didn't really miss anything. We met the kids - who were from the Children's Protection Society - and tried to blend in wth the steps that they had already created. I am glad that we did it for a cause and was able to be in touch with the community. 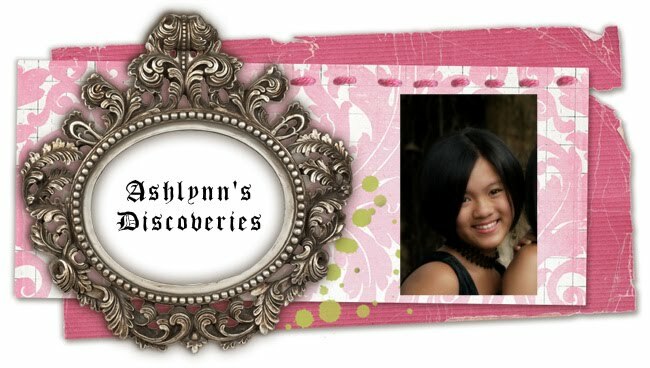 I am proud of you, Ashlynn! And Nat too! Well done! So very proud of you!!! !